The Business of Platforms – Presented by VIVALDI. Powered by AW360. The conversation around screens, their impact on children and uneasiness about kid-targeted advertising has limited until now innovation in children’s media. Recently launched, Pinna brings a new twist to the space by introducing the first on-demand audio service featuring podcasts, music and audiobooks curated exclusively for kids. 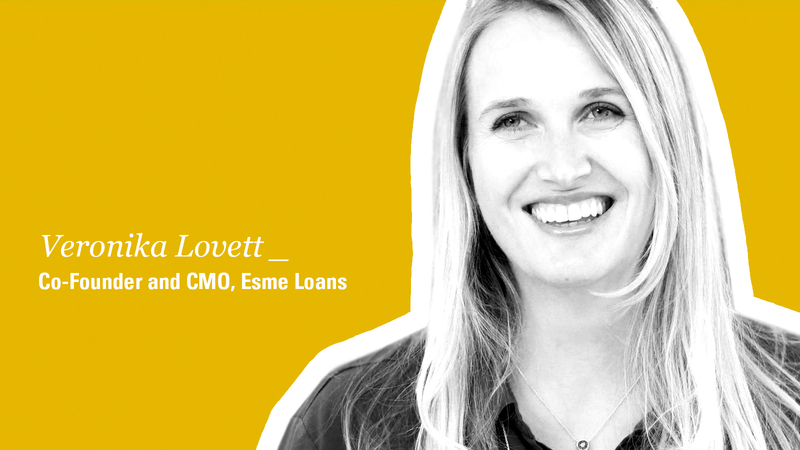 Pinna’s CEO, Maggie McGuire joins Vivaldi’s CMO Agathe Blanchon-Ehrsam to discuss how platform thinking has helped Pinna define its value proposition, crack the monetization puzzle, and elevate its marketing strategy. Internationally recognized lecturer, speaker and futurist, Alejandro Melamed joins us on the Business of Platforms podcast to share insights into the future of work. In conversation with Vivaldi’s Founder and CEO Erich Joachimsthaler, Alejandro introduces the concept of “employability,” a critical quality all employees should possess as our world becomes increasingly digital. Tune in to learn more about how organizations can develop employable people for the future, what businesses should do as more Gen Z employees enter the workforce, and how companies can build an agile, interdependent ecosystem. Bonin Bough is the Founder and Chief Growth Officer of Bonin Ventures. He is an investor, TV host, and author with over two decades of marketing experience under his belt. In conversation with Vivaldi Chief Creative Officer Tom Ajello, Bonin shares his frustrations with how slow industries are moving to catch up with their customers’ evolving footsteps. Bonin stresses the importance of staying ahead of shifting consumer behaviors and finding opportunities in the deltas created. He believes that emailing has already gone obsolete and that texting is a much more efficient and effective way to connect with consumers. Tune in to find out why messaging might be the browser of our world moving forward. Episode 12: The Business of Texting, with Bonin Bough from AdvertisingWeek on Vimeo. Sangeet Paul Choudary is one of the leading consultants and thought leaders on platforms. In conversation with Vivaldi CEO Erich Joachimsthaler, Sangeet reflects on the main themes in his book, “Platform Revolution,” that covers the shift from pipelines to platforms over the past five years, analyzes the current landscape, and looks into the future of platform businesses. Sangeet believes that huge potential lies in industries that are moving towards a digitized platform economy as they unlock new values by building business models that manage data as an asset. Not only does Sangeet apply platform thinking to industries, he is also confident that a platform strategy can help countries attract data flows and become competitive in a connected world. If you’d like to suggest someone to be a guest on The Business of Platforms email hello@vivaldigroup.com. Foreseeing the Future of Platform Thinking, with Sangeet Paul Choudary from AdvertisingWeek on Vimeo. 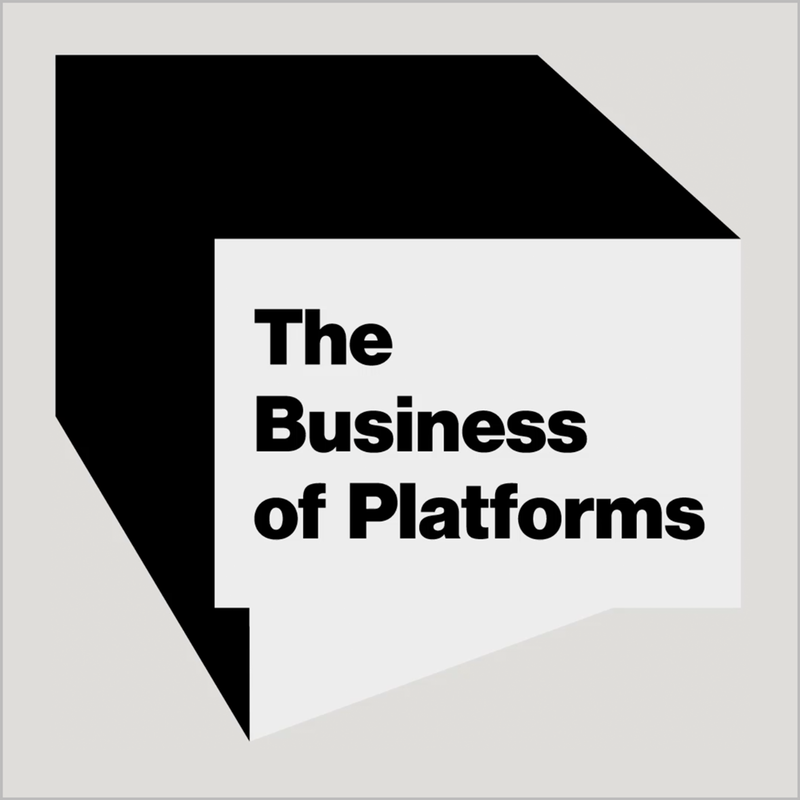 This week on The Business of Platforms, we’re joined by Simone Cicero, creator of the Platform Design Toolkit, to discuss how he’s led an effort to create a shared language for businesses today, how marketers can nurture interactions with a multifaceted ecosystem, and how the open-source Toolkit can accelerate strategy. The Platform Design Toolkit offers a set of design thinking and system modeling canvases to help businesses explore digital and non-digital platforms. In conversation with Vivaldi CMO Agathe Blanchon-Ehrsam, Simone discusses the genesis of the toolkit and its evolving role to offer a shared language and tools in our growing age of complexity. Vivaldi is proud to partner with Simone Cicero to offer the first North American Platform Design Masterclass on March 18-19, 2019. If you’re interested in attending, please email: info@vivaldigroup.com. Connect with Simone Cicero here. Connect with Agathe Blanchon-Ehrsam here. 09: Remixing the Principles of Platform Design, with Simone Cicero from AdvertisingWeek on Vimeo. Connect with Jaime Punishill here. Visit Rally.co to learn more. Disruptors approach problems from a different point of view, from a customer-centric perspective, and end up fundamentally shifting any given market to another paradigm, and that to Tom Goodwin, Zenith Media’s Head of Innovation, is the nature of digital Darwinism. In conversation with Vivaldi CEO Erich Joachimsthaler, Goodwin shares key insights from his recent book Digital Darwinism that captures the most recent and important developments in business, technology, and innovation. Goodwin explains why leading incumbents find it difficult to engineer their own disruption and offers an alternative to the Clayton Christensen’s Disruption Theory that centers around the concept of paradigm leaps. Connect with Tom on LinkedIn here. Connect with Erich on LinkedIn here.